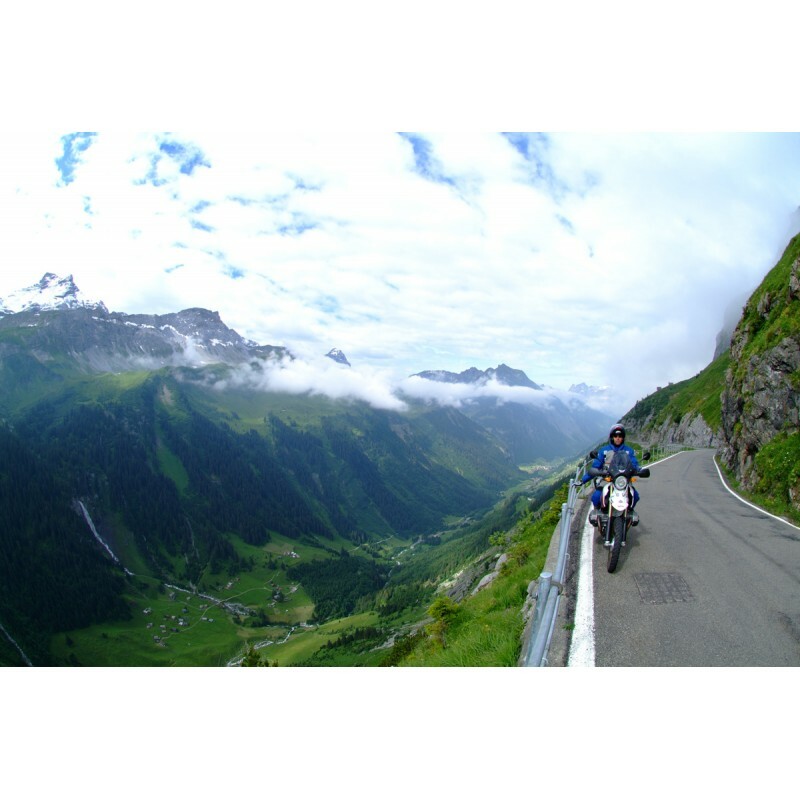 A real playground for motorcyclists, a challenge on the most beautiful and panoramic roads. 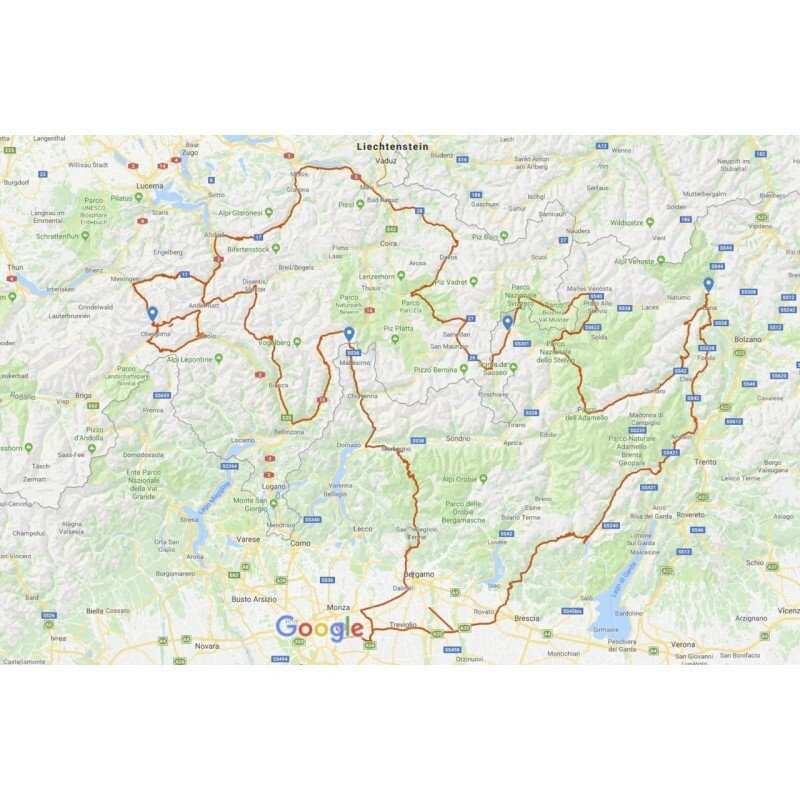 The Swiss Confederation is by definition the "State of the crossings" and there is no itinerary that does not foresee the crossing of more than one. The "Four passes", all over 2000 meters and accessible only in summer, as well as a must for motorcyclists from all over Europe, are a wonderful journey into the heart of the Alps to relive the myth of the Alpine Post. A unique occasion. 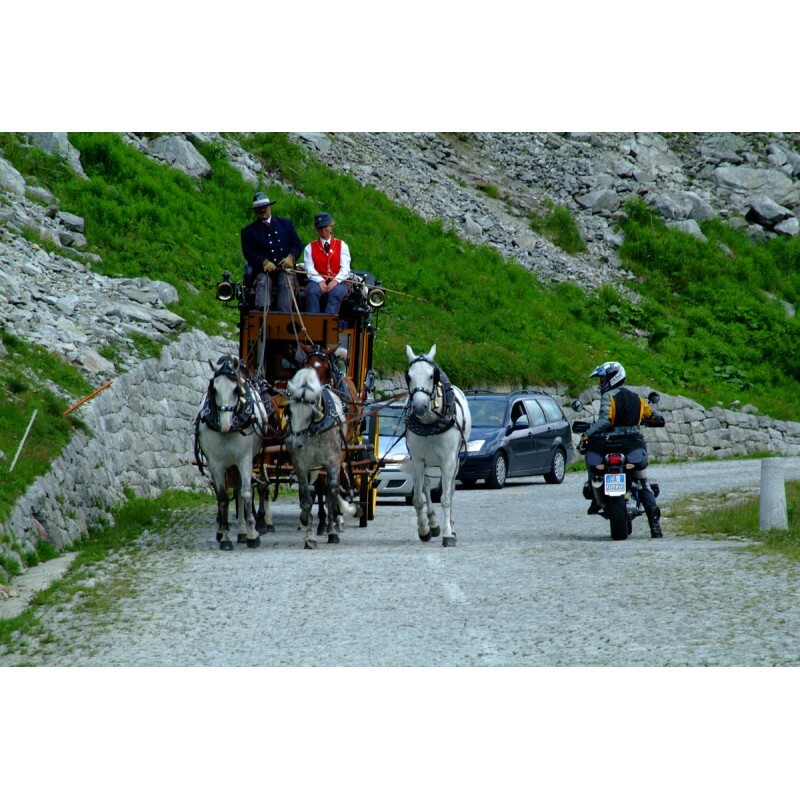 You will discover spectacular panoramas, dominated by imposing glaciers, turquoise lakes, deep gorges and characteristic villages. 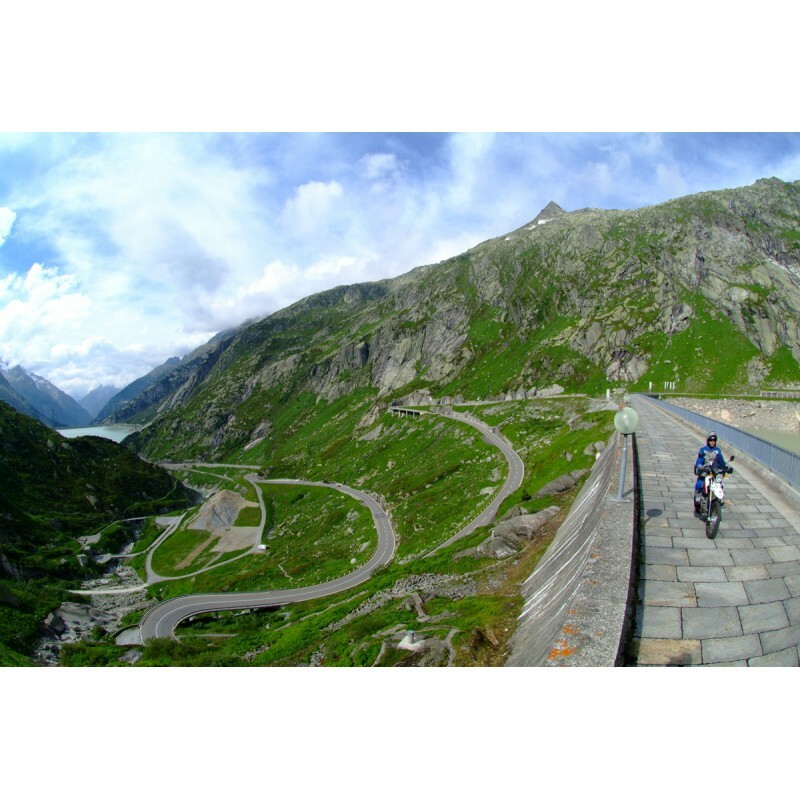 The journey continues through the Italian Alps, including the fantastic climbs to the Stelvio and Gavia passes, towards Merano, where you will begin your return to Milan to finish this challenging tour.